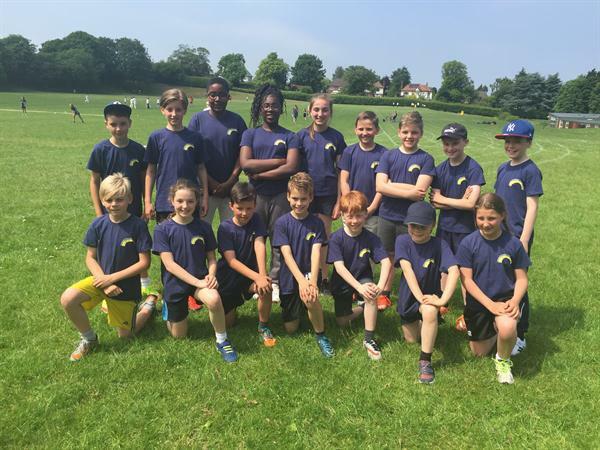 9th June - What a beautiful day to be playing cricket in the Rushcliffe family tournament. We took two teams over and lots of fours, sixes and wickets were seen! The children played really well and eventually came runners up in both groups. Well done to everyone involved. 17th June - Unfortunately, the cricket over at Radcliffe CC was cancelled today because of the weather. Keep your eyes peeled for information about when it will be rescheduled.